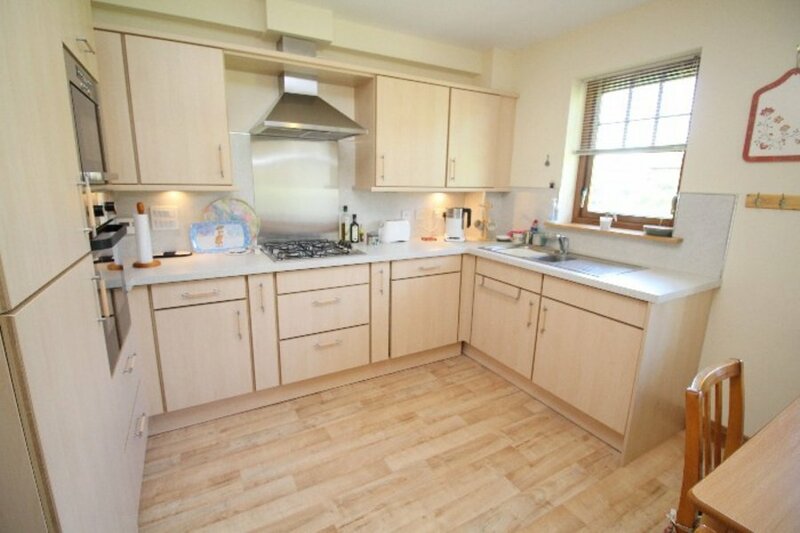 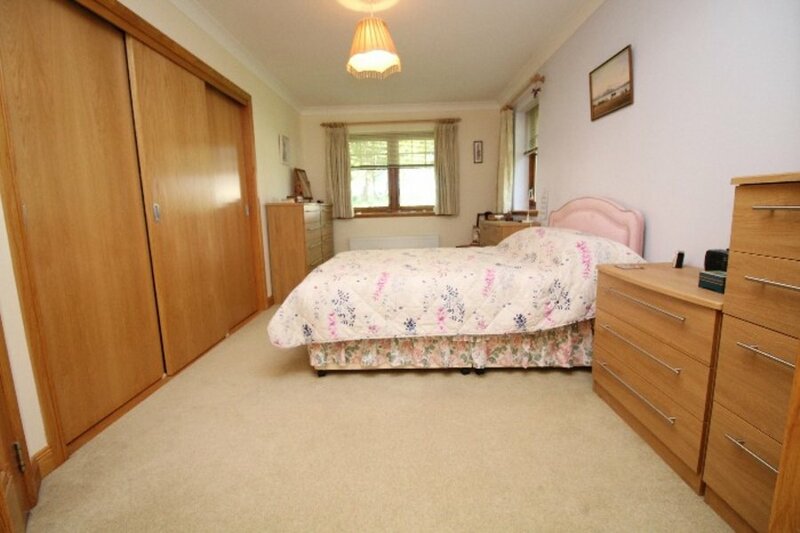 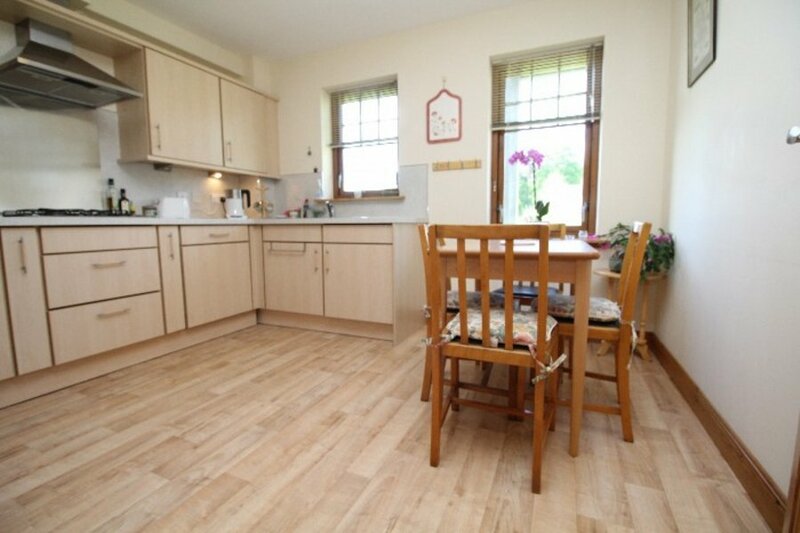 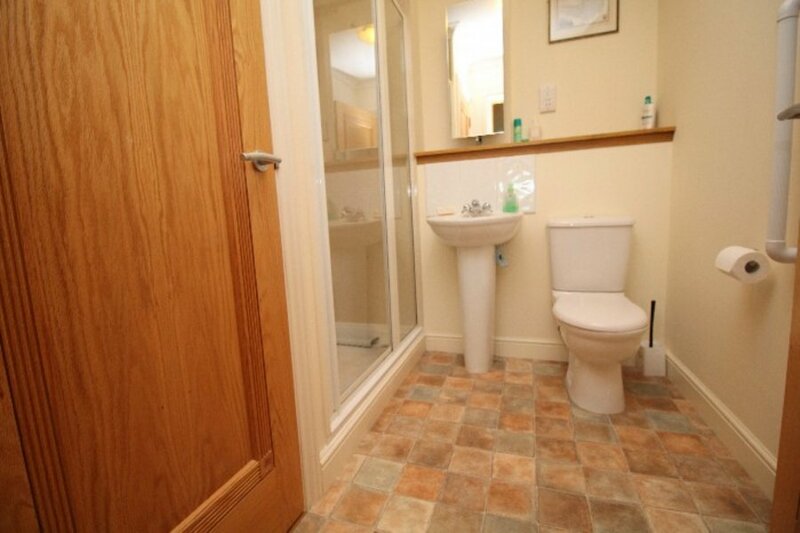 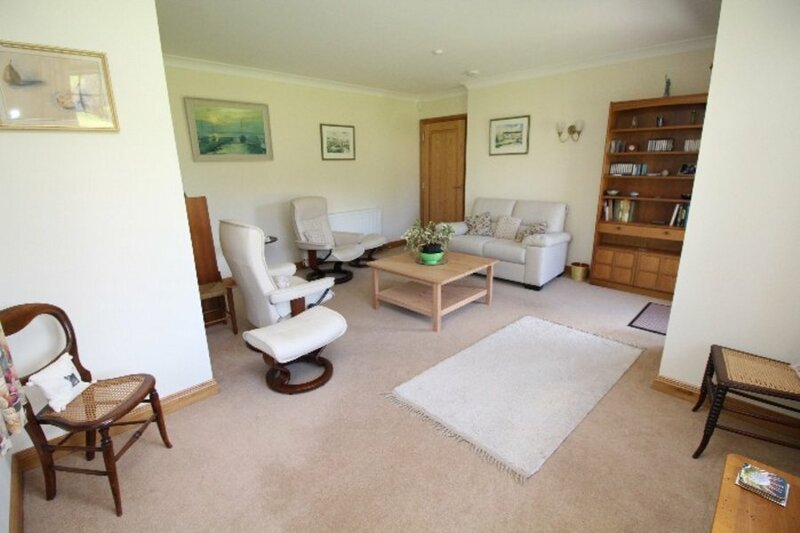 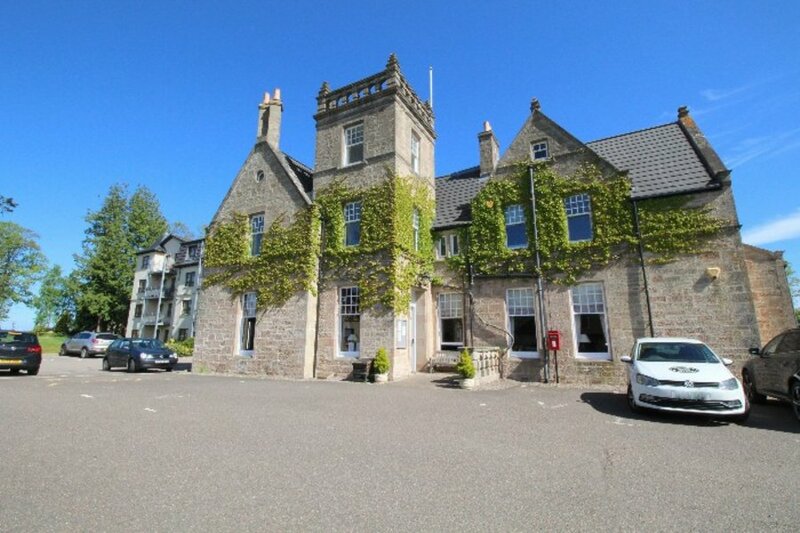 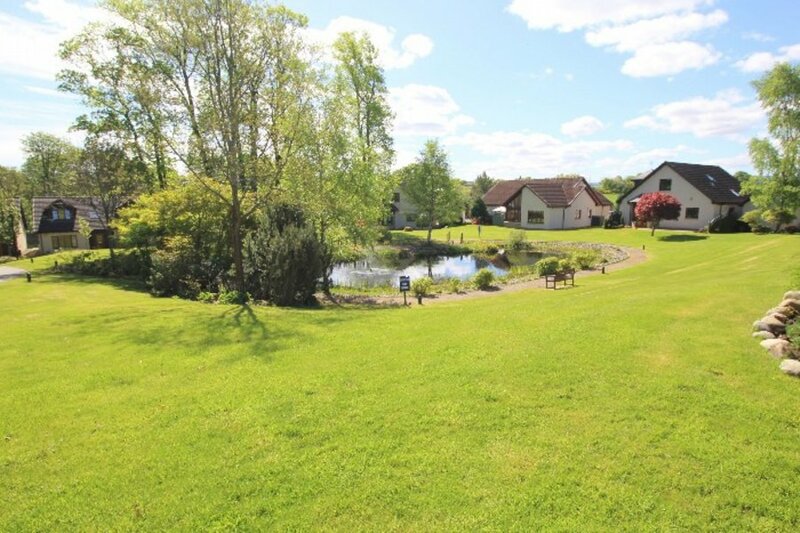 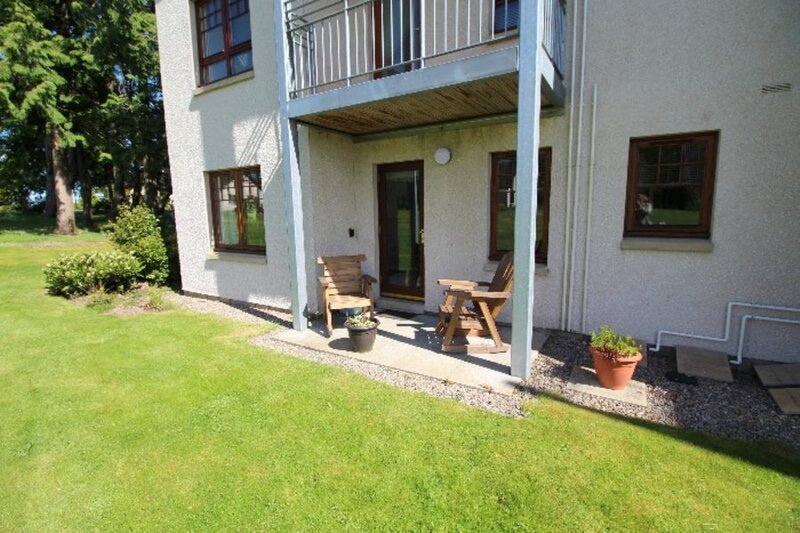 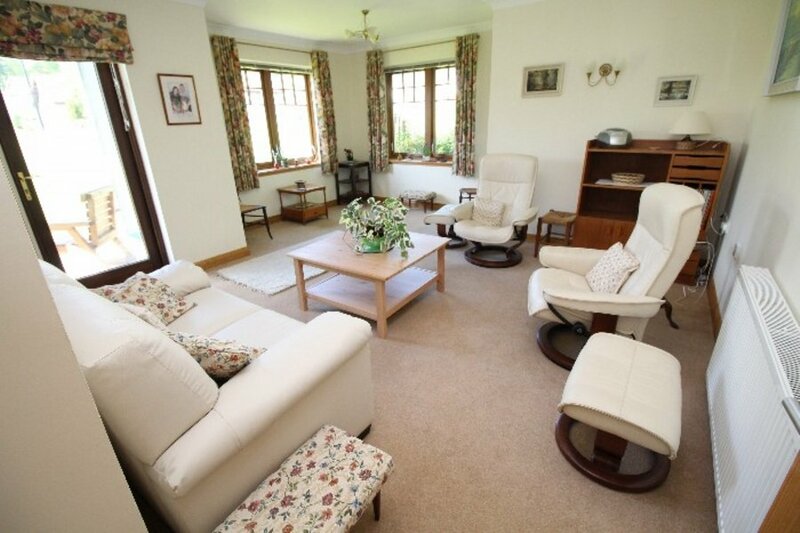 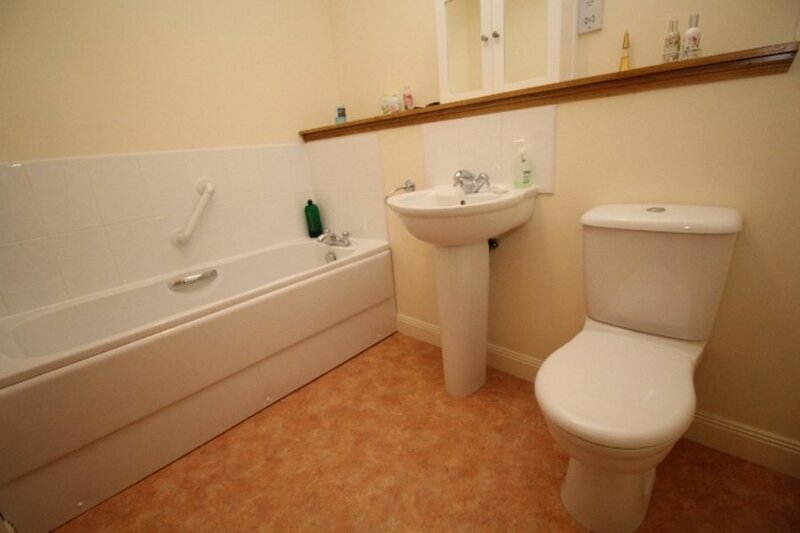 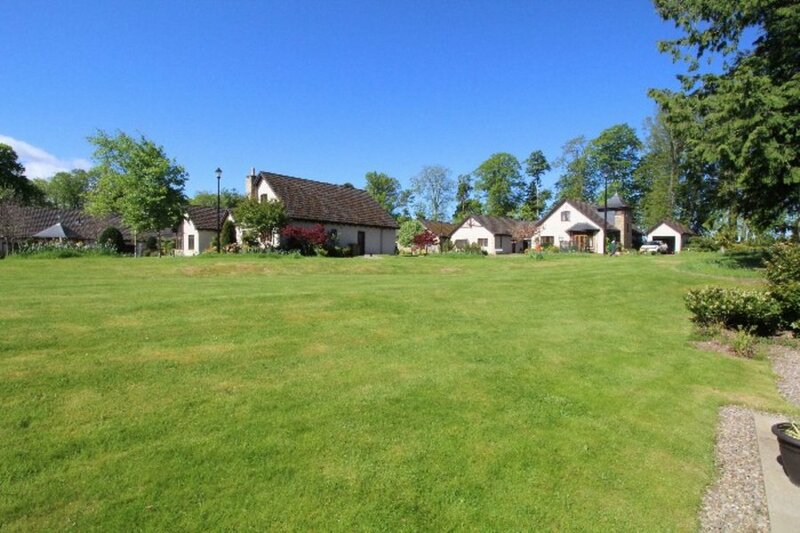 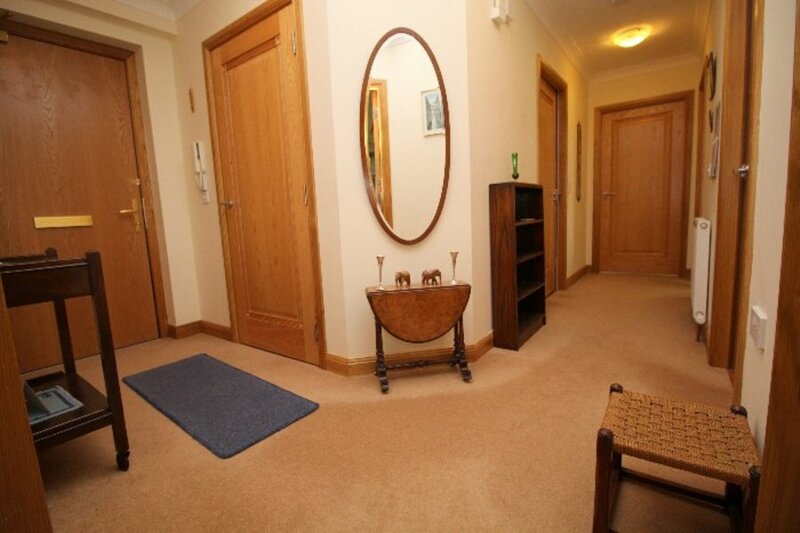 Ground floor apartment situated within a stunning development on the outskirts of Nairn. 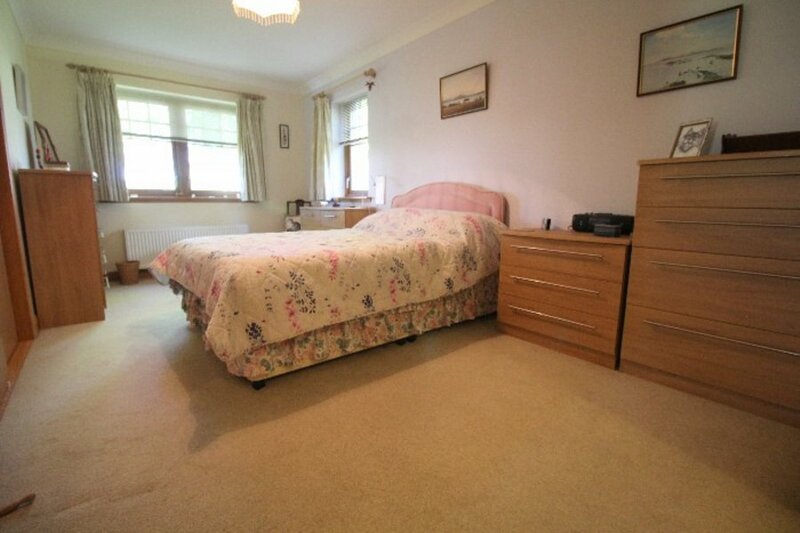 Exclusively for over 45s. 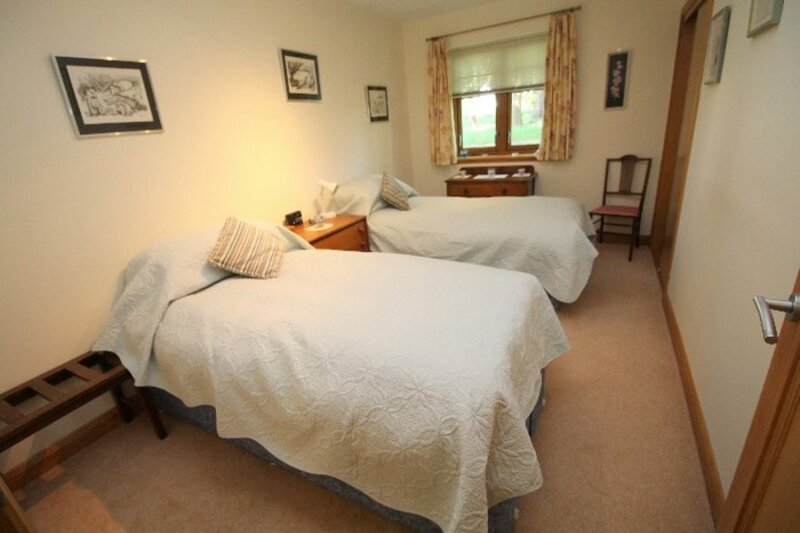 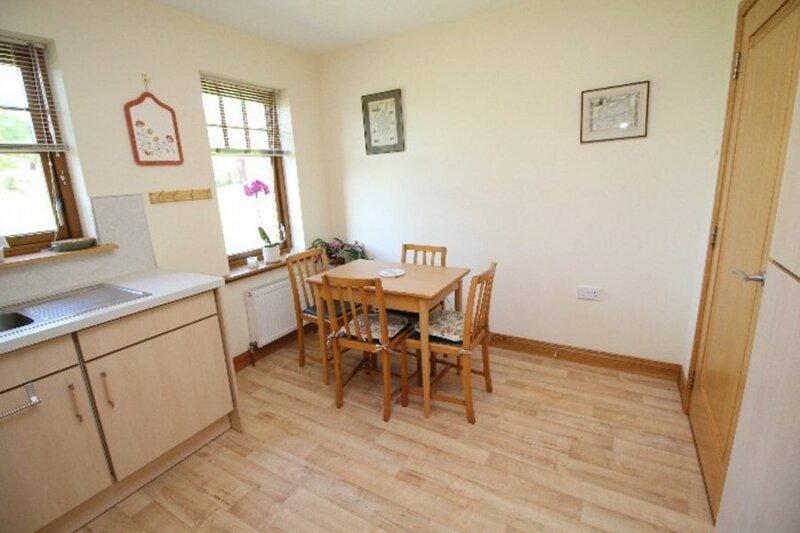 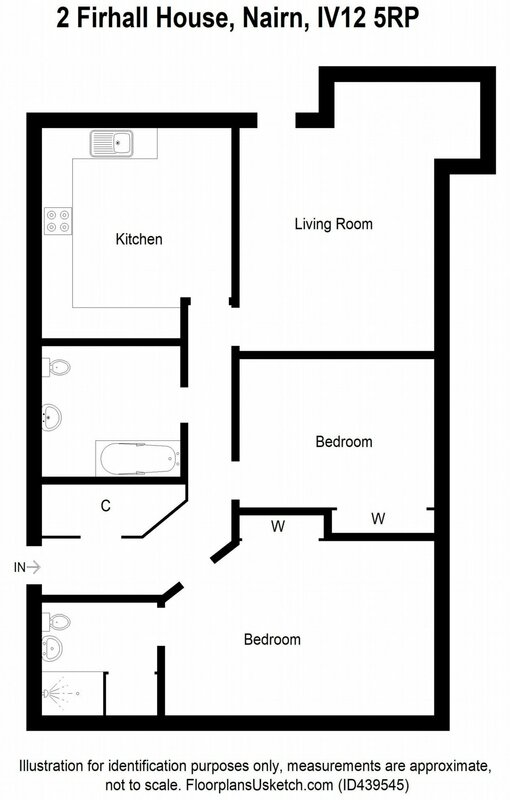 Accommodation comprises: entrance vestibule, lounge, kitchen, 2 bedrooms, en-suite, bathroom, garden, allocated parking, double glazing, gas central heating.